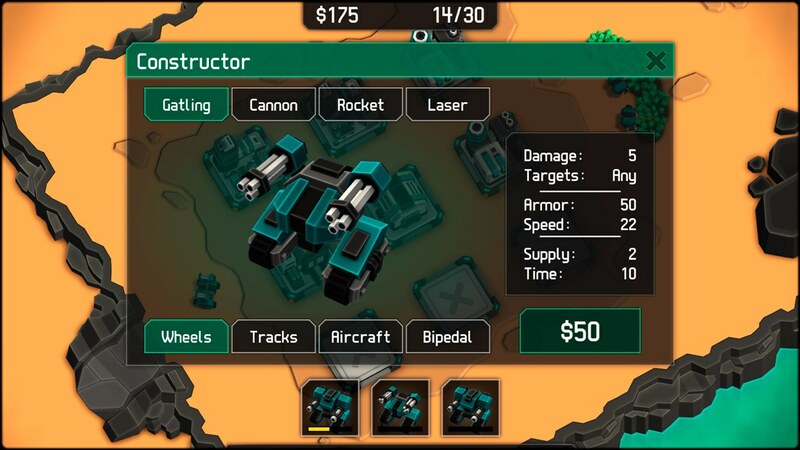 MechCom 2 is a real-time strategy game inspired by Warzone 2100. 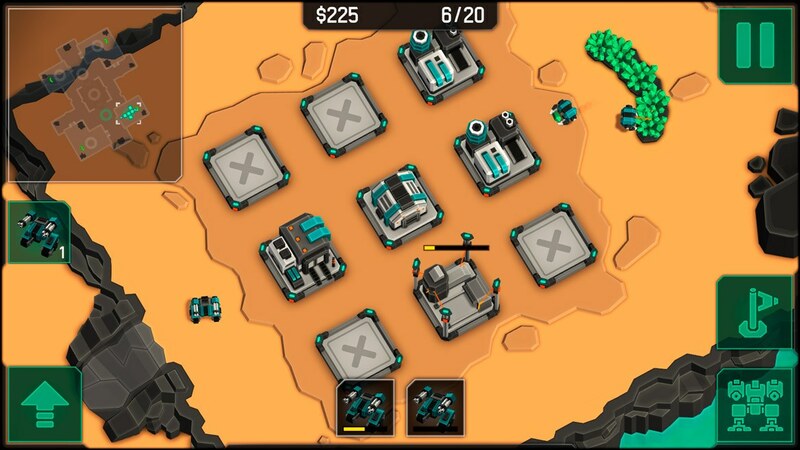 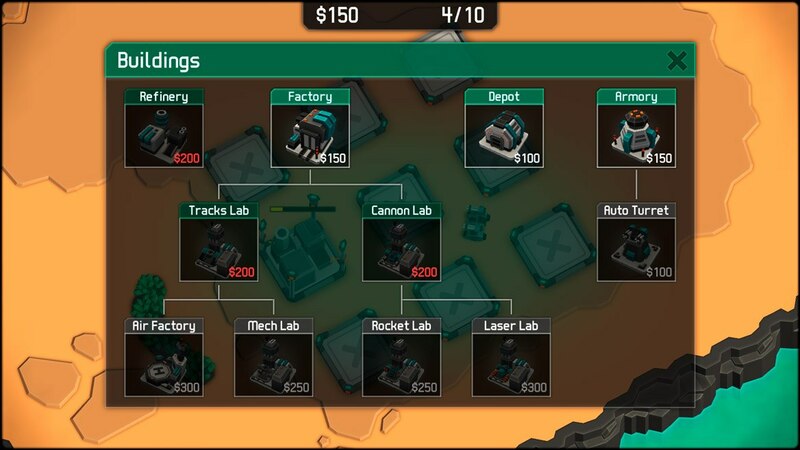 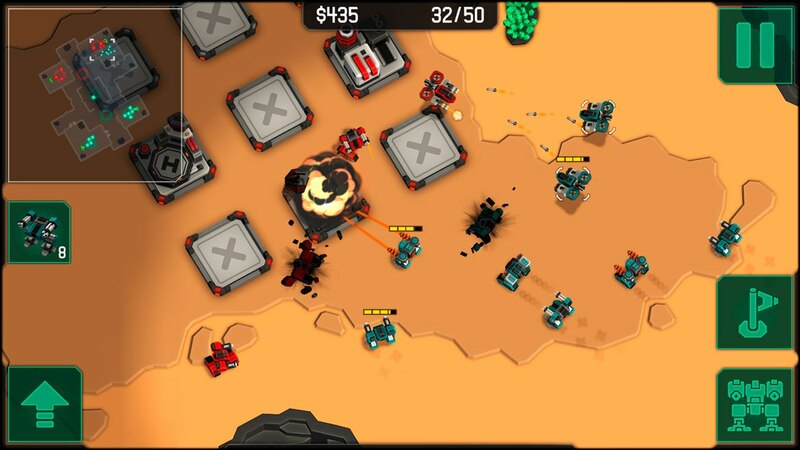 Set up new bases, collect resources and design your own mechs to crush the enemy. 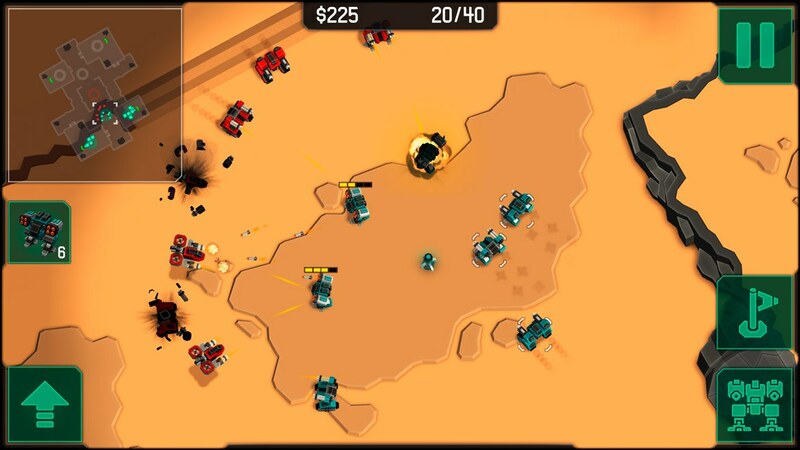 The game keeps everything you like in the original while adding new mechanics and improvements.